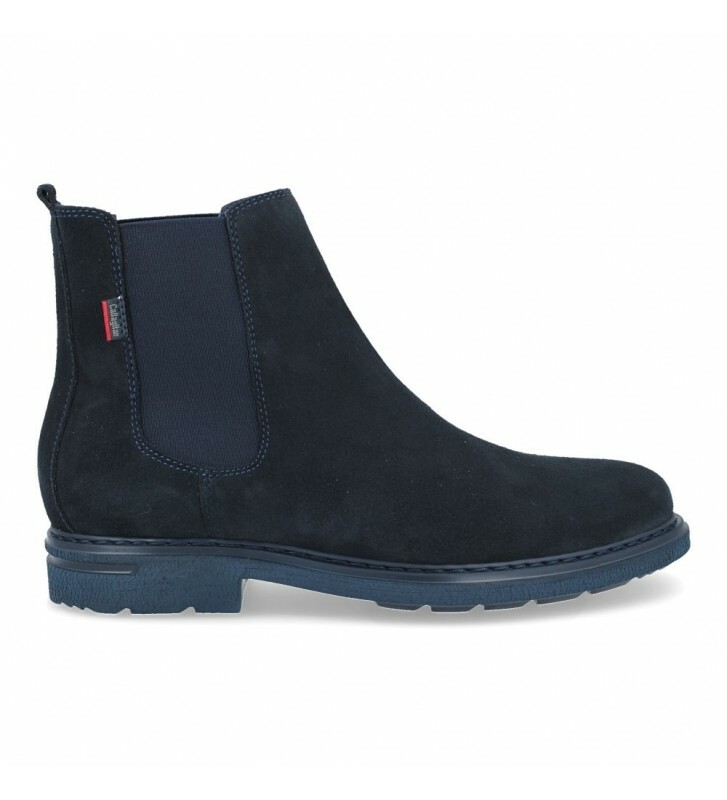 Callaghan Adaptaction 16405 Pure Casual Men's Ankle Boots, casual and urban chelsea style ankle boots made with soft, flexible and high-quality suede skins. These boots have a classic design adapted to the fashion of our days. You have to try them because they are comfortable and practical, they have a quick fit and they look great with jeans. The skin of these boots has been treated with the Scotchgard 3M system that makes water and dirt slide, so we will have clean shoes for longer. Very light outsole as it is made with XL Extralight materials, which are very light and flexible for us to walk comfortably.